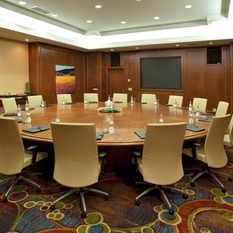 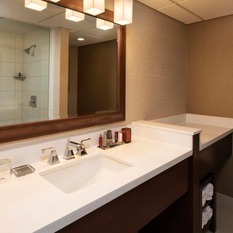 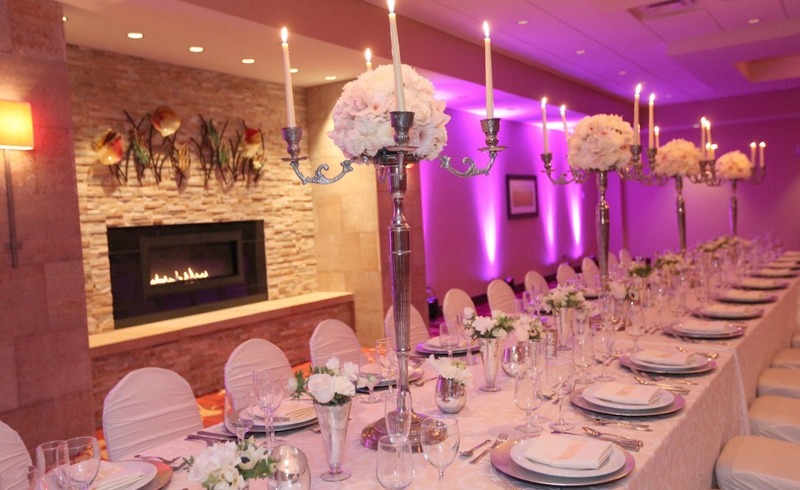 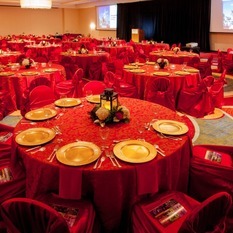 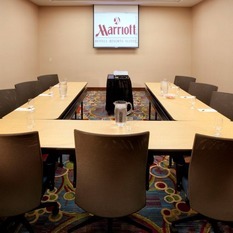 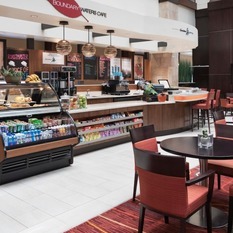 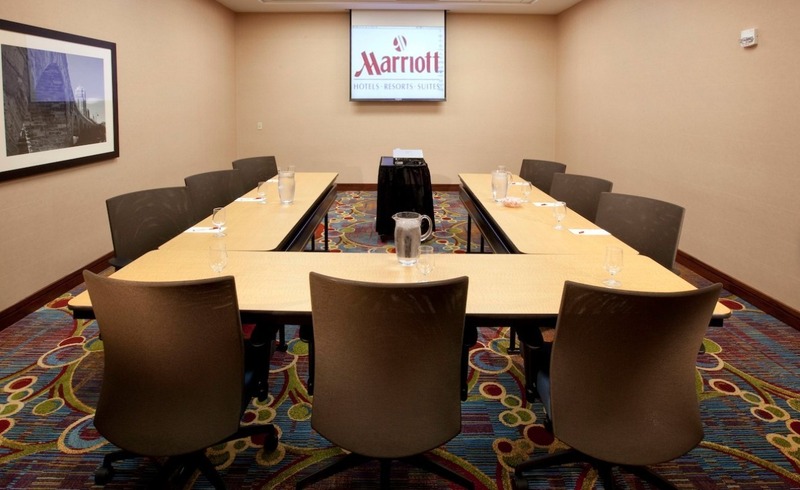 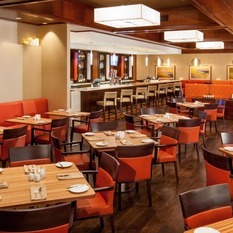 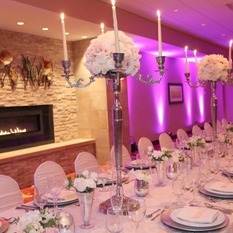 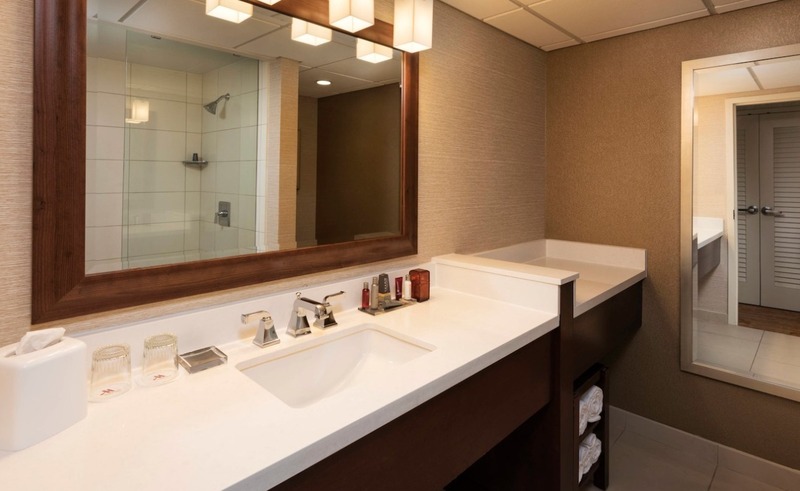 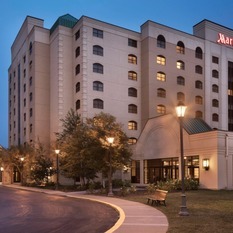 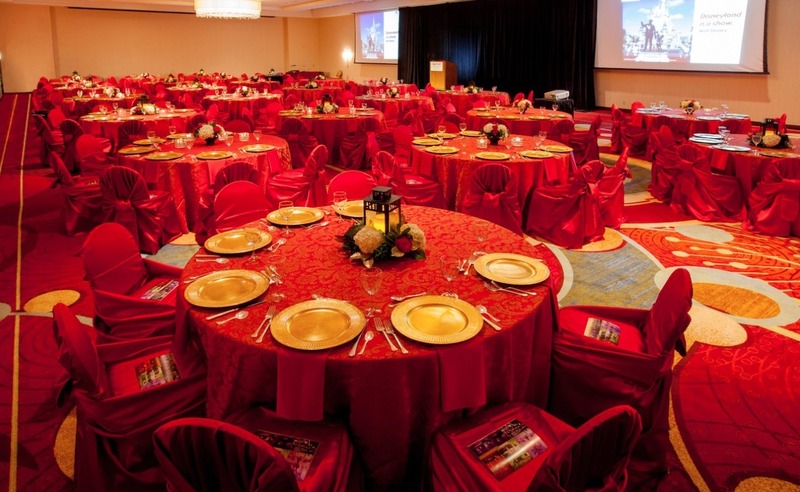 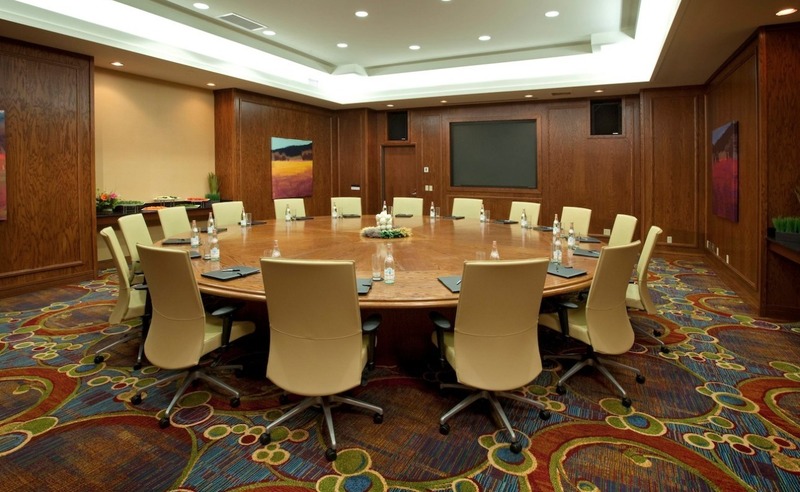 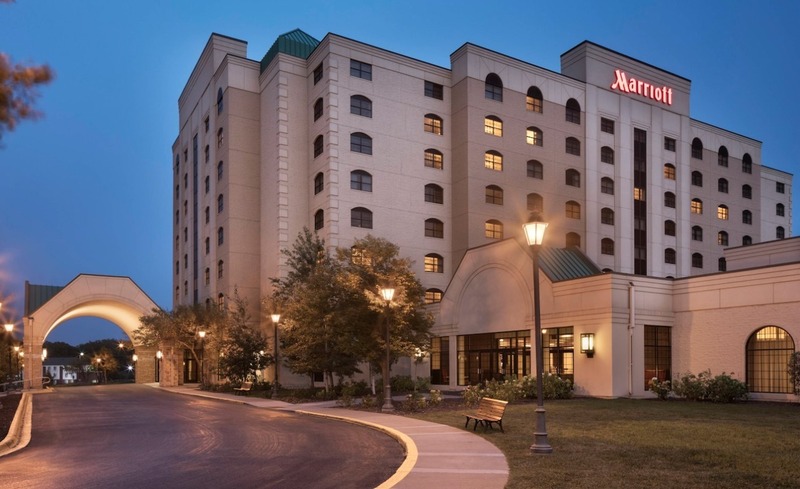 The meeting point of style and sophistication, Minneapolis Marriott Northwest offers the excitement of the city from the tranquility of the suburbs. 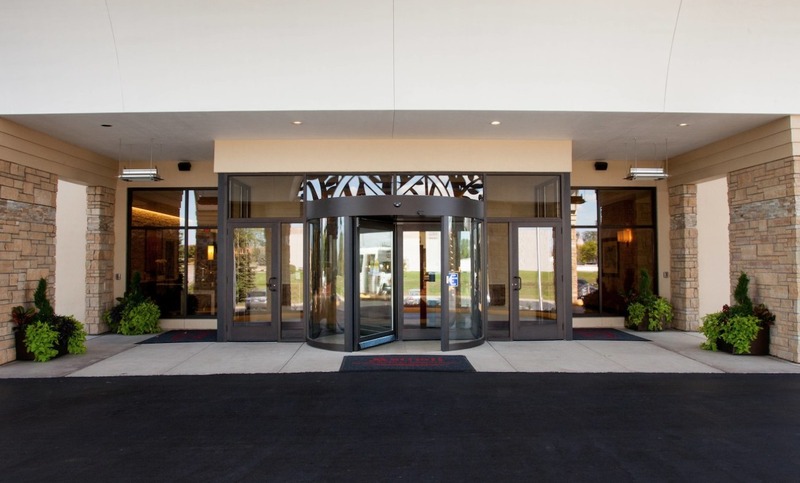 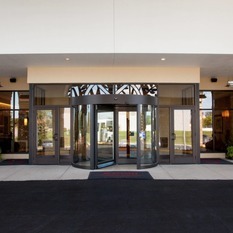 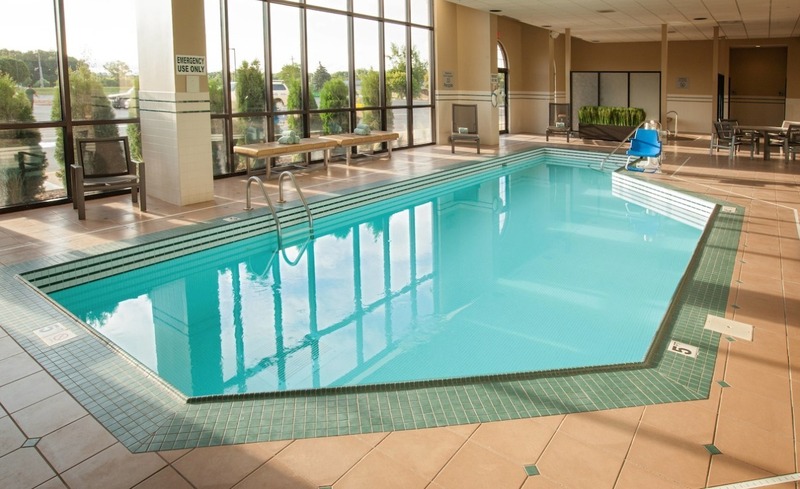 Conveniently situated near Schwan Super Rink, Brooklyn Center and The Shoppes at Arbor Lakes in Maple Grove, our opulent hotel is a great home base for visitors to explore The Land of 10,000 Lakes from. 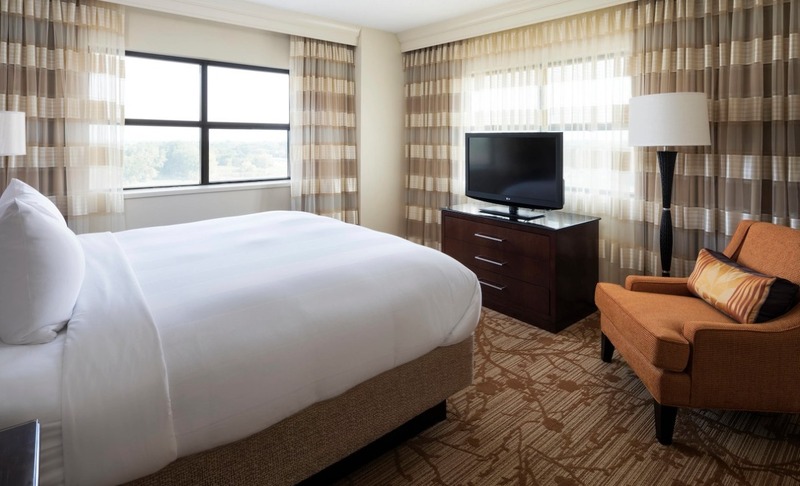 Guests can get a good night's rest in our upscale suites that boast separate living and sleeping areas. 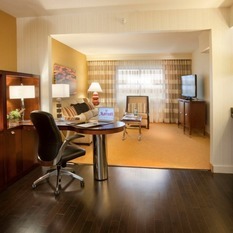 They can wrap up some work tasks using their room's moveable workstation and high-speed Wi-Fi. 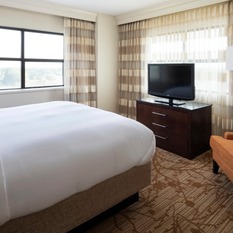 Then order room service from our on-site restaurant, Wadsworth, guests can enjoy their meal while browsing the premium cable and movie options in their living room or bedroom. 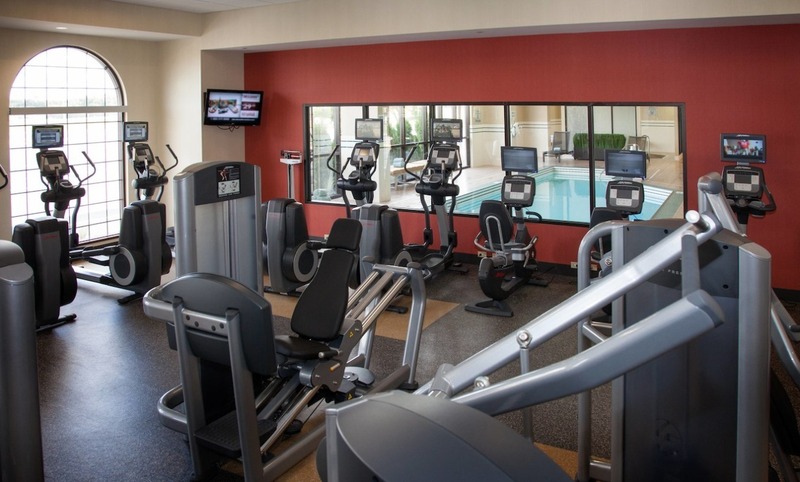 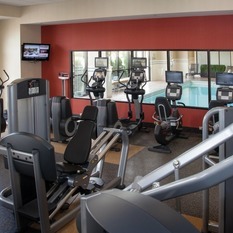 When it's time to be active, we invite our guests to work up a sweat using the cardio equipment and free weights at our fitness center, or go for a swim in our indoor pool. 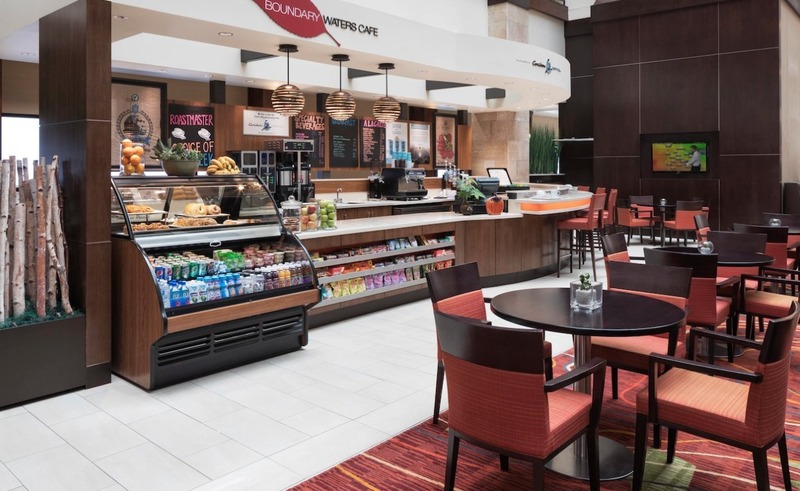 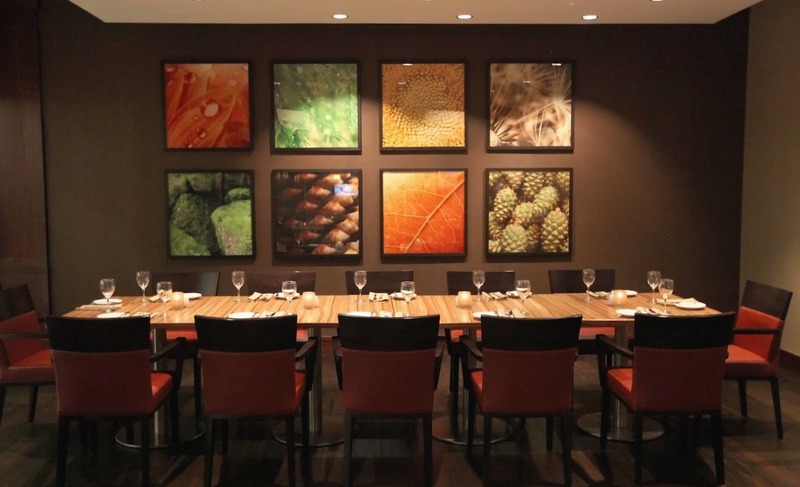 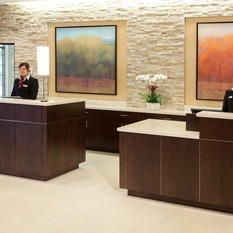 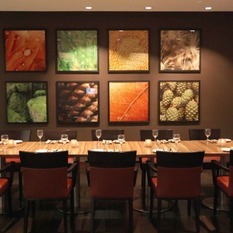 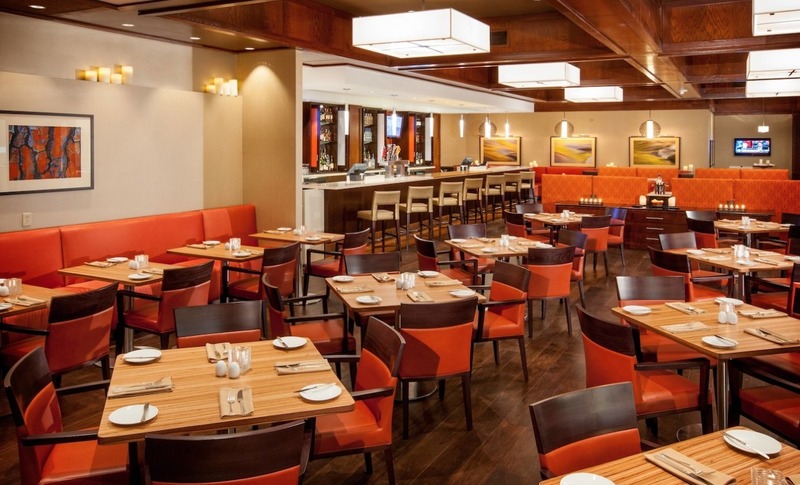 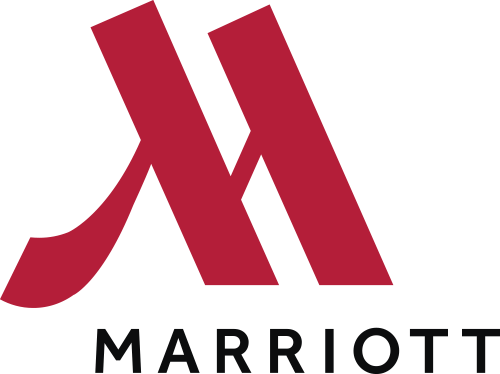 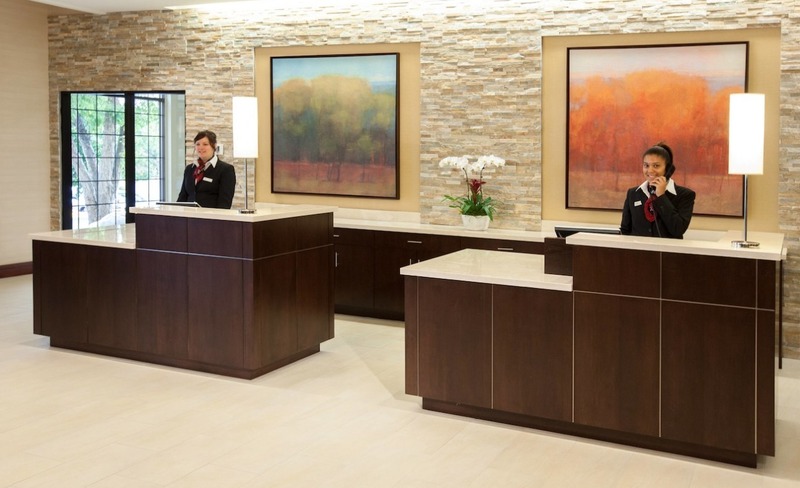 Whether visitors are in town meeting with clients or simply taking a break from the ordinary routine, they will enjoy a lavish stay at Minneapolis Marriott Northwest.